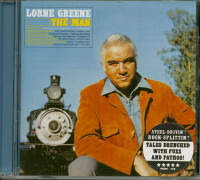 Lorne Greene is best known to TV fans as Ben Cartwright in Bonanza and Commander Adama in the original series of Battlestar Galactica. The Colonial Keystone: Pennsylvania is the bi-centennial album released on LP in 1976. This is the first CD release of this full cast audio book. 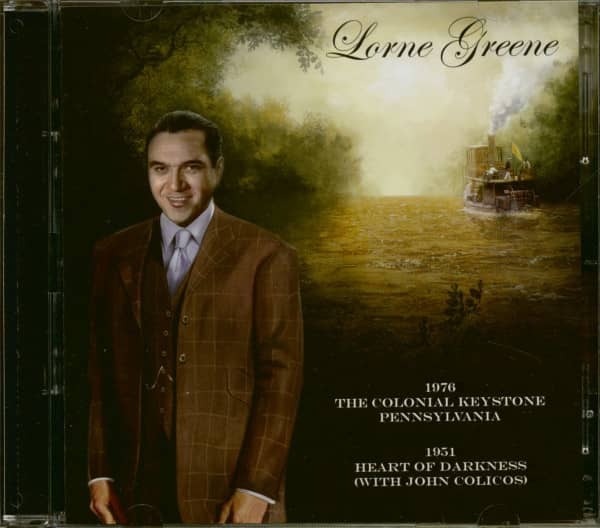 A bonus disc includes Heart of Darkness by Joseph Conrad, recorded in 1951, which co-stars Battlestar Galactica cast mate John Colicos. This set features new artwork and is endorsed by both the Greene Estate and Colicos Estate. 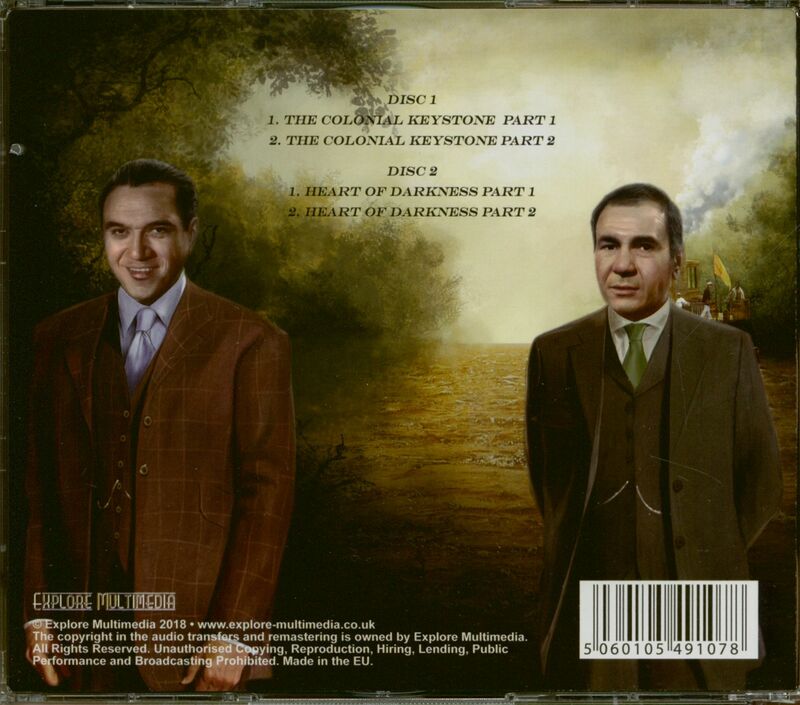 Customer evaluation for "The Colonial Keystone - Heart Of Darkness (2-CD)"